Jose Mourinho is gaining full support of his players especially the stars in the Manchester United team against his row with Paul Pogba. One of Pogba greatest pals in the team Romelu Lukaku is also going cold on the French midfielder. There are concerns that Pogba's relationship with Mourinho might have a negative impact on the other players and the team especially the players that are close to Pogba in the team, according to Daily Mail. 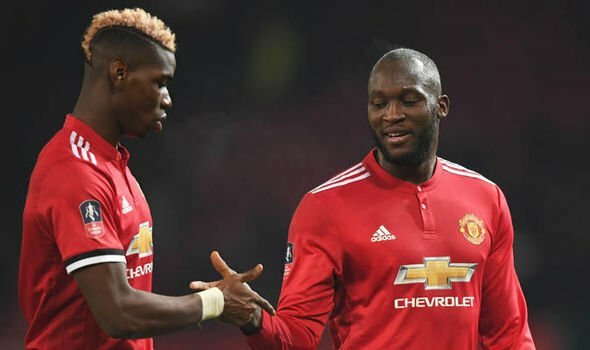 Belgian forward Lukaku has distanced himself from the frosty relationship between Pogba and Mourinho despite playing a huge part in his move to Old Trafford from Everton last season. Lukaku does not want to be seen to be backing Pogba against the Portuguese tactician. The two players remain on good terms but club insiders have noticed they are not as close as before. Ashley Young, Nemanja Matic and Michael Carrick are not in contact with Pogba as it were before the rancour with Mourinho.